We're getting together some of our citie's most creative talent, setting the mood, serving up some delights, and letting the cameras roll! 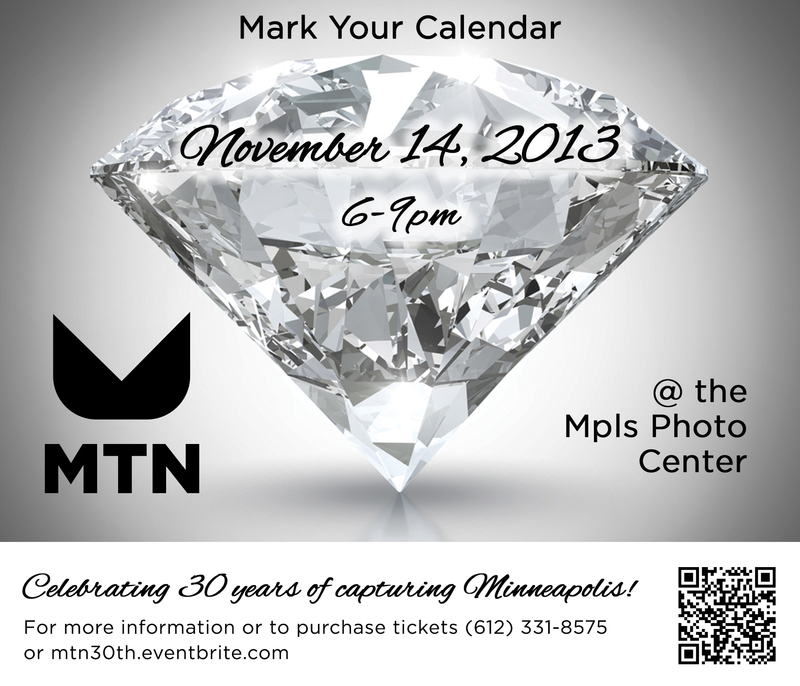 Thursday November 14th at the Minneapolis Photo Center we will be there to commemorate our history, honor you, and have an awesome time! add us to your calendar today or purchase your ticket now! 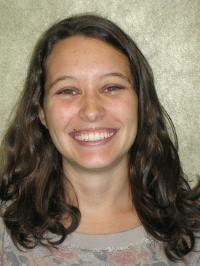 A familiar face is stepping in to fill our open Youth Programs Coordinator position: Jessica Talley, who served as MTN's Americorps member this past year. In her new position, Jessica will be charged with managing and developing various youth programs such as several Teen Councils, Voices Multiplied classes, a Step Up Internships, and other projects as they come up. Jessica has lived in Minneapolis for only two years, but she loves the city and is passionate about helping young people share their creativity, passion, and ideas with our community. Somali Youth Filmmakers on January 25th. choosing. There will be a screening of media produced as part of this program in early 2014. Also- keep an eye out for the Youth Department on Social Media. This month, we'll be creating a new Facebook, Twitter, and YouTube account! Our community partner and yours is celebrating three and a half decades of supporting us with brilliant radio programming. They are accepting birthday donations and all the love you can spare. This page will give you more information and help you get your donation to them in a hurry! Happy birthday, KFAI, many more to come and grow! 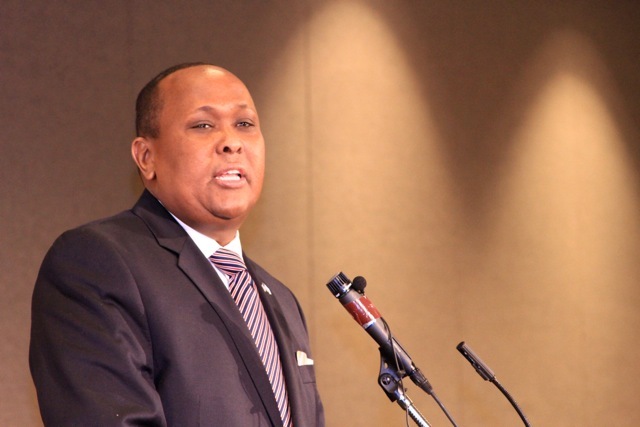 in his very active years since relocating to the greater Twin Cities metropolitan area from Somalia. East Africans have arrived here after “civil” wars have forced them away to safety. necessity of communication for the East African refugee community he was an active part of. resettling and starting up the radio show, Mpls. Mayor Rybak appointed him to the Library Board. "Somali Voices"radio program stand as monuments to his vision and community commitment. Or you can contact Michael Fallon, MTN's executive director, at 651-331-8575 or michael@mtn.org. Don't Worry! We Didn't Get Wet. Yet another radical uprooting took place along the Minneapolis riverfront recently, as a broken water main flooded the building where MTN is located (in the Saint Anthony Main complex). According to reports, nearly four feet of water filled the main floor and basements here, and, as a result, many businesses have shut down while crews replace soaked sheet rock, buckled floors, damaged electrical appliances and much more. Despite the turmoil, the Saint Anthony Main movie theater, Pracna restaurant, and MTN all remain open during this restoration process. And the Aster Cafe hopes to open again in early October.